It’s always nice to spot one of your fonts in the wild. 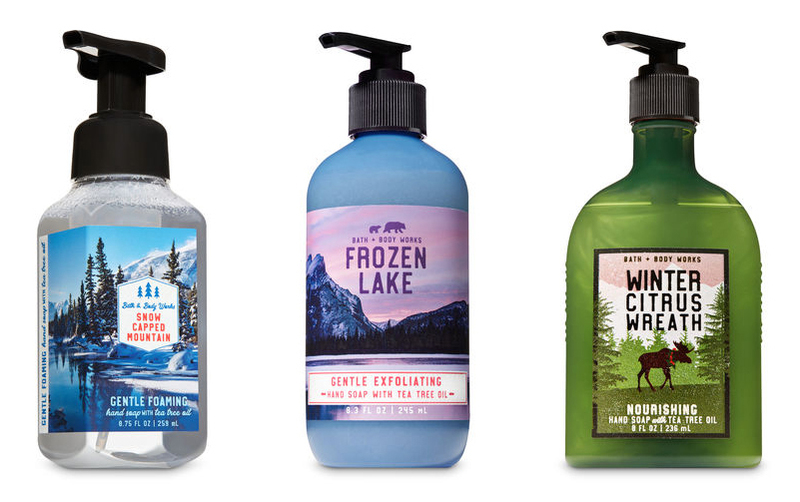 While doing some early Christmas shopping, I found my font Treadstone used across Bath and Body Works winter line of products. Hello, I’m Greg from Montreal Canada. 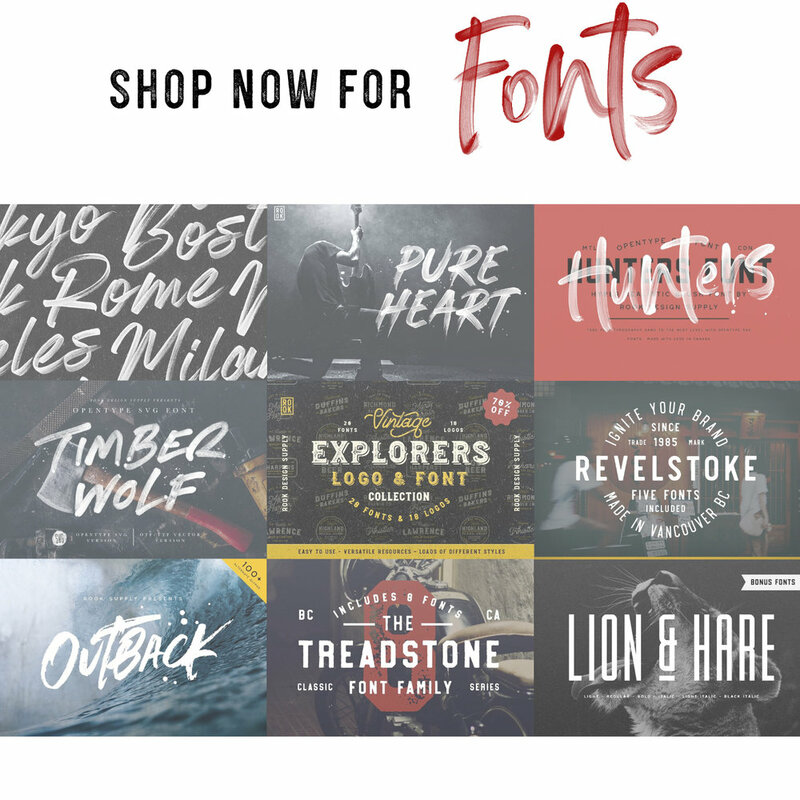 I specialize in handmade fonts and everything typography related.